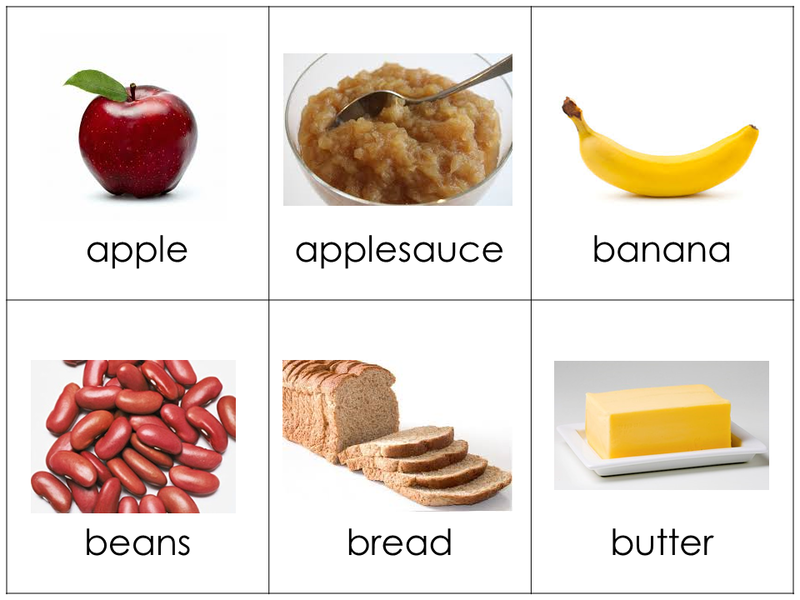 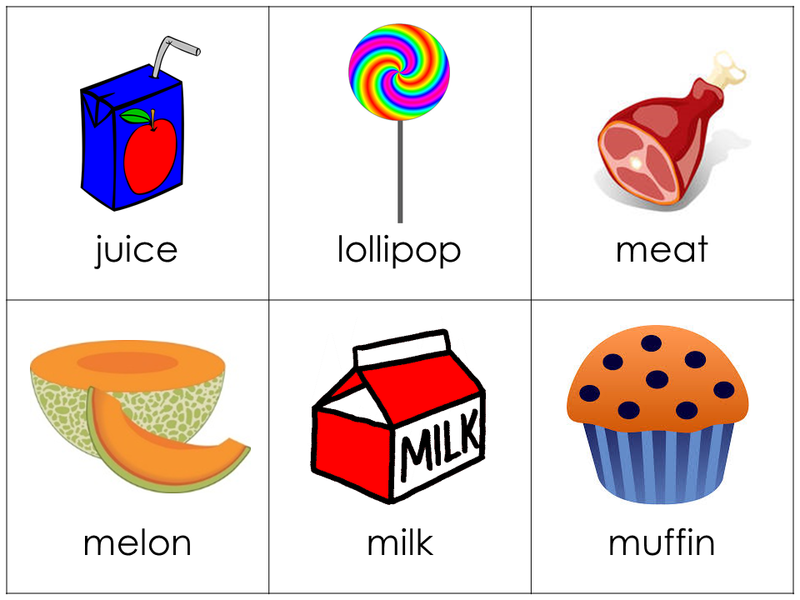 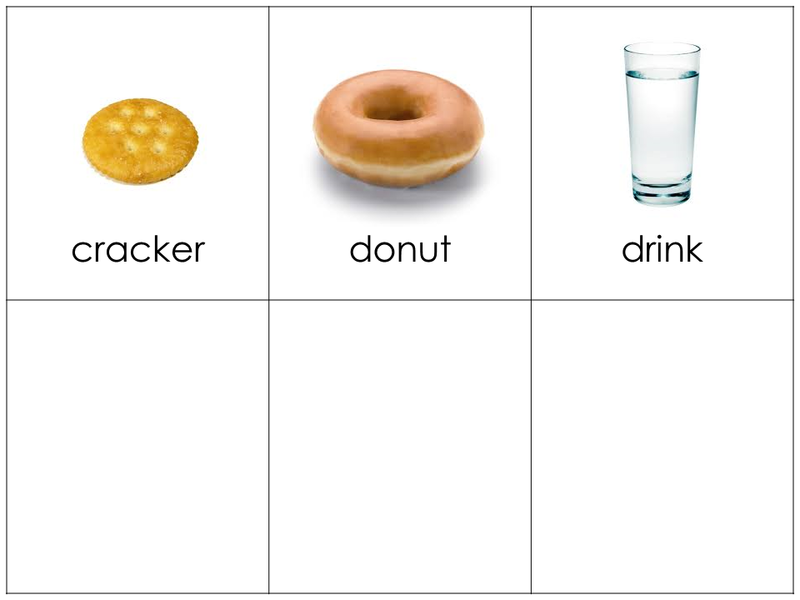 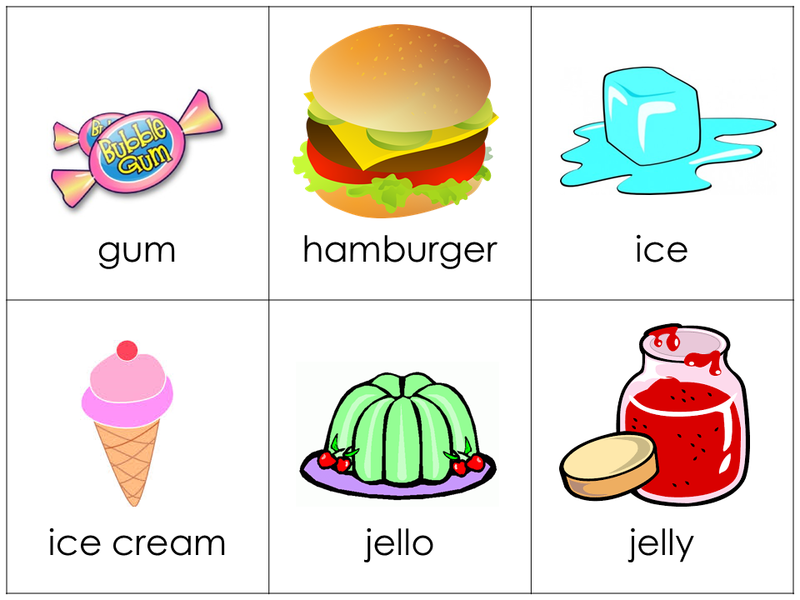 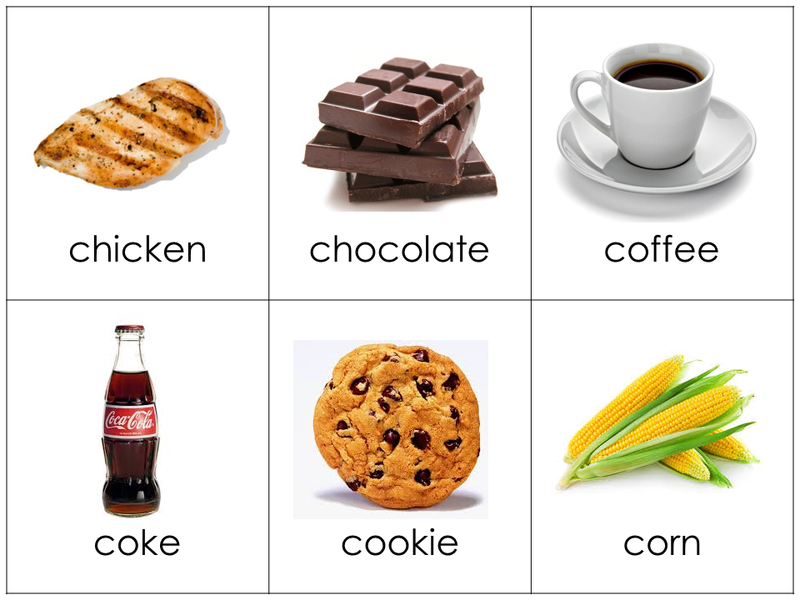 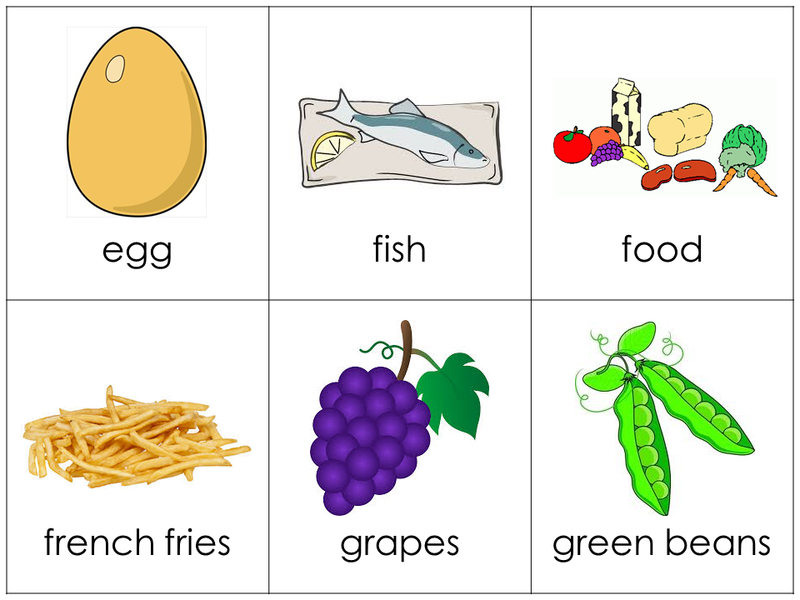 According to the MacArthur-Bates CDI Words and Sentences Assessment, these are the food and drink your child should know and, more importantly, say or sign. 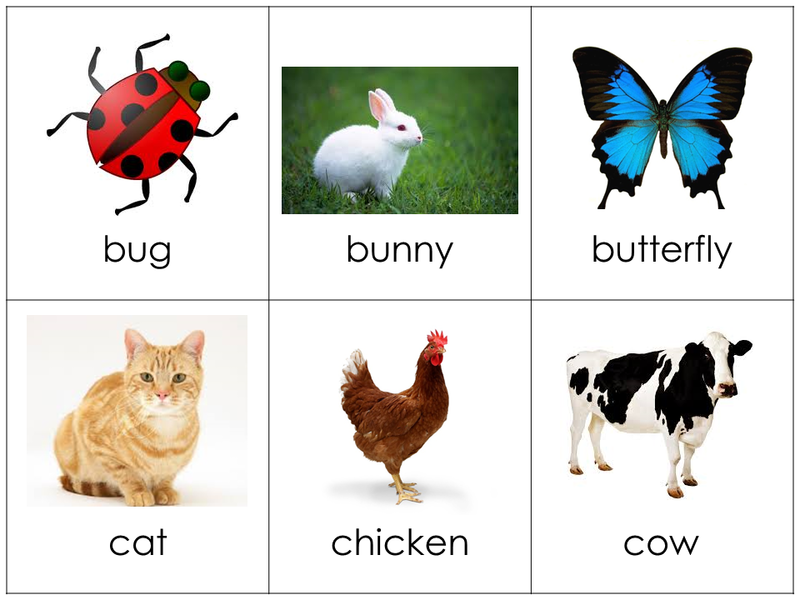 Below each word is the word’s sign in ASL. 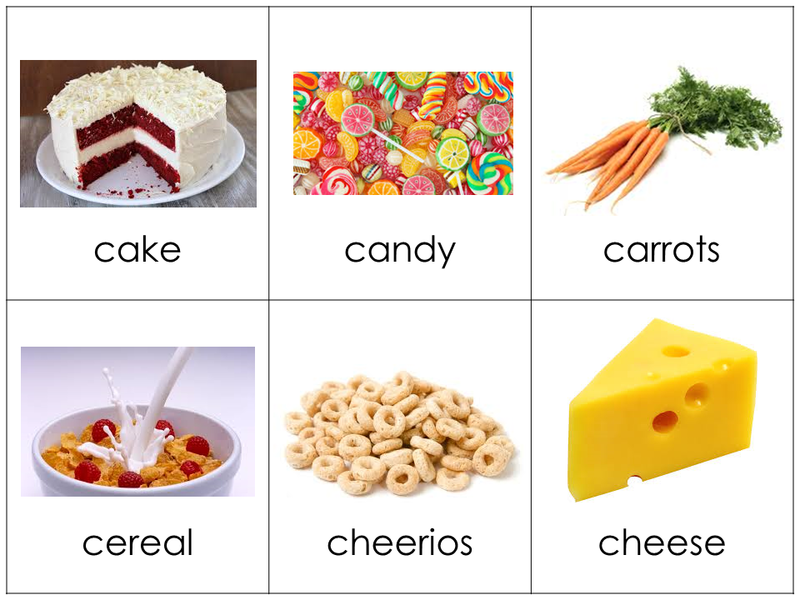 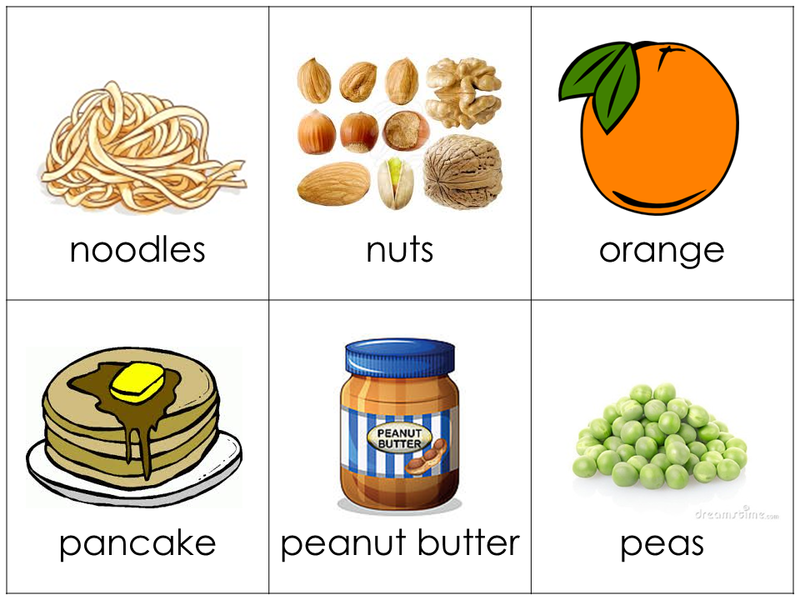 these are the foods and drinks that your child should know and, more importantly, say or sign. 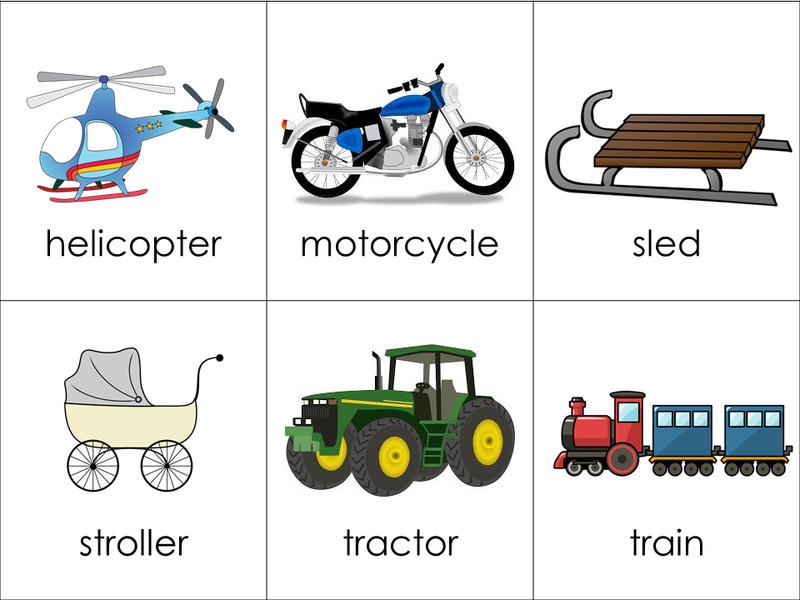 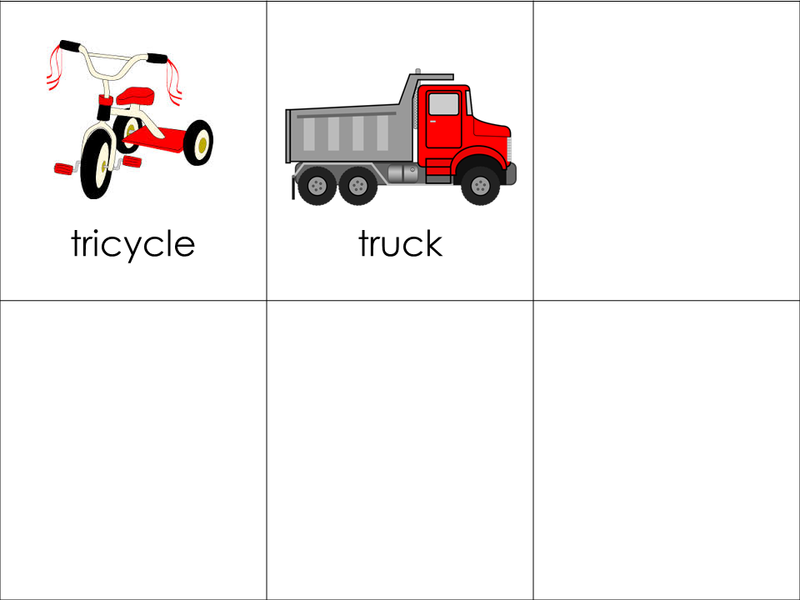 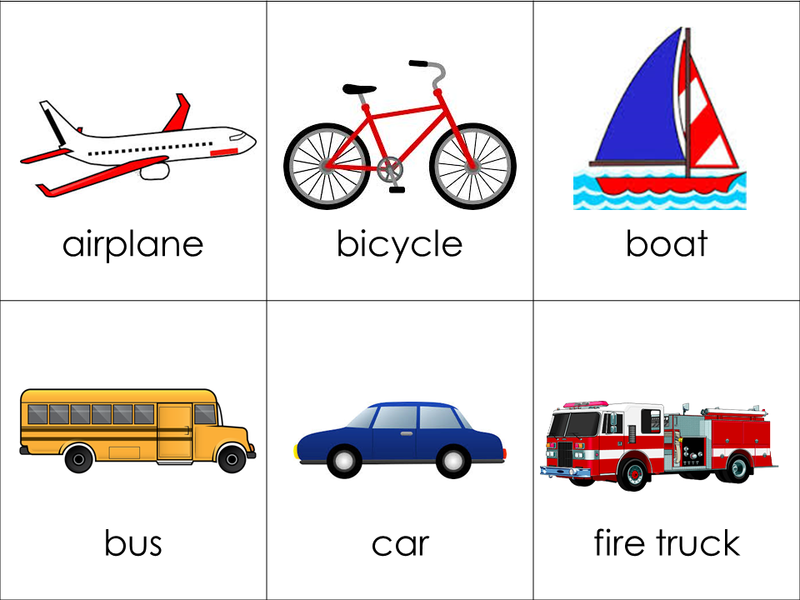 According to the MacArthur-Bates CDI Words and Sentences assessment, these are the vehicles (real or toy) that your child should know and, more importantly, say or sign. 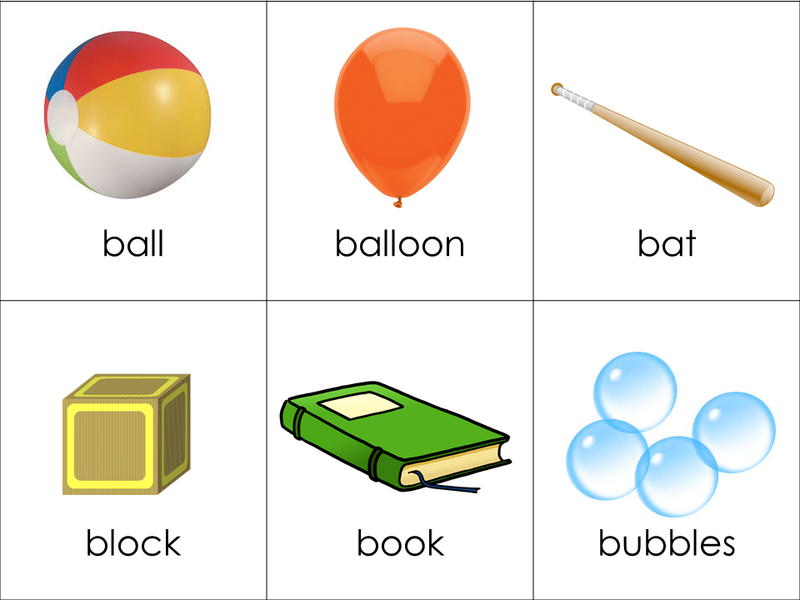 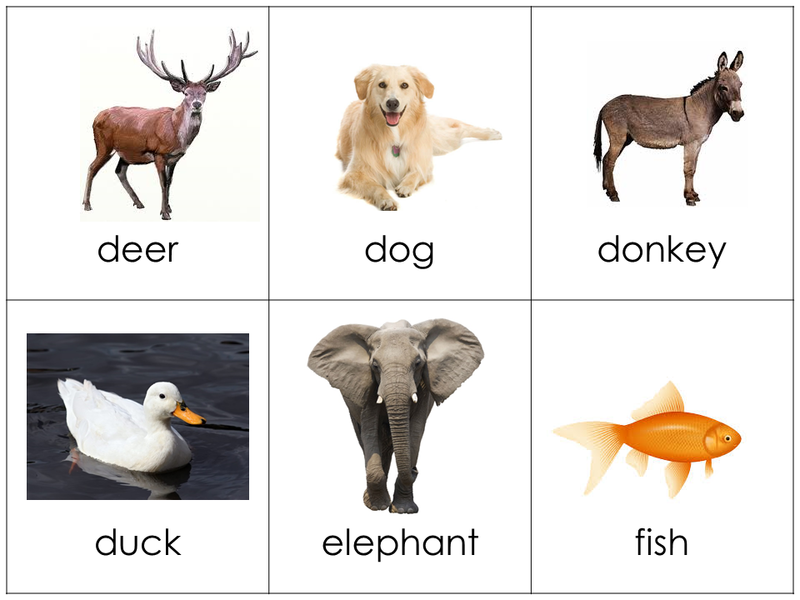 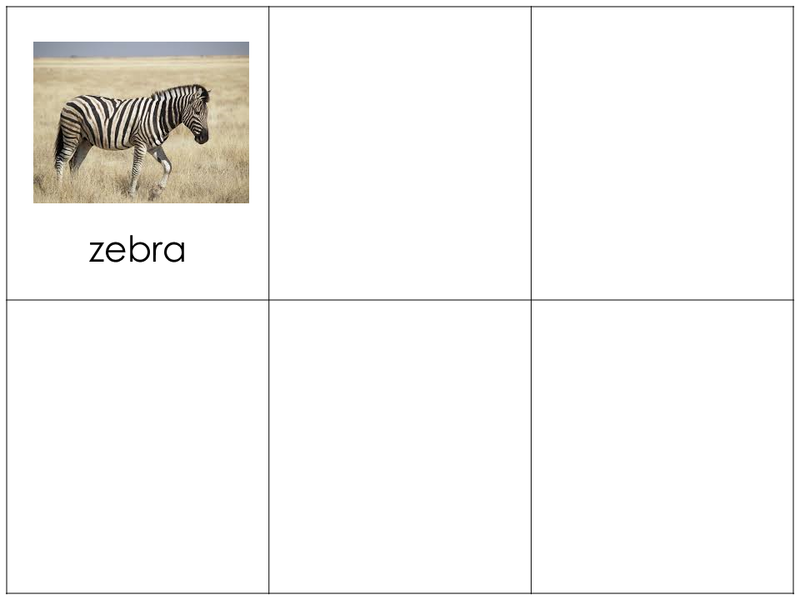 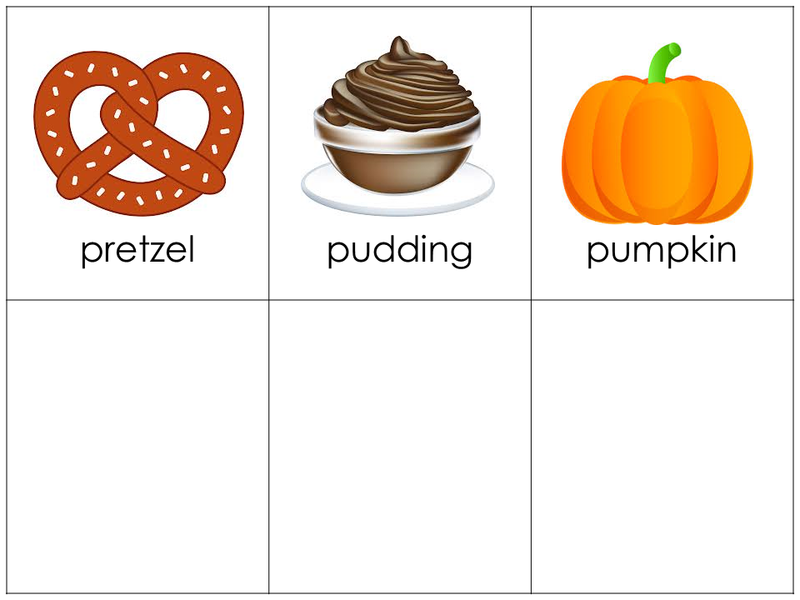 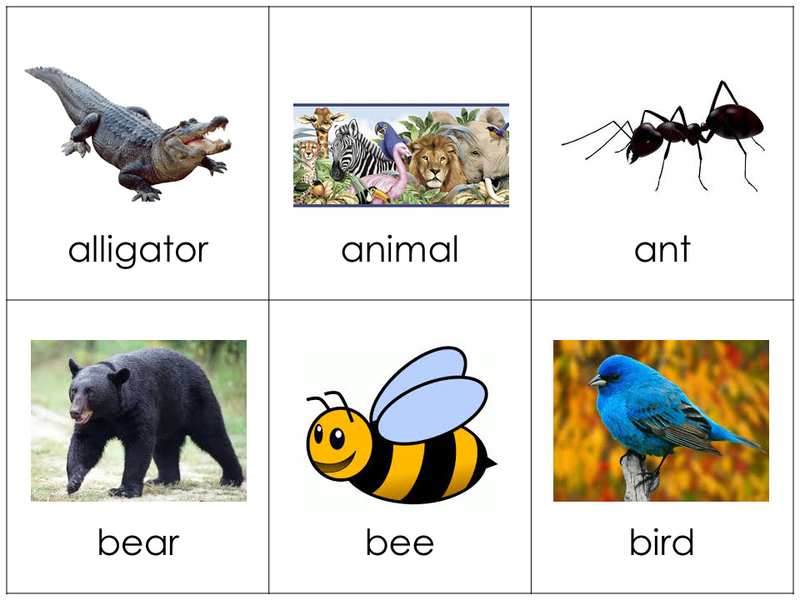 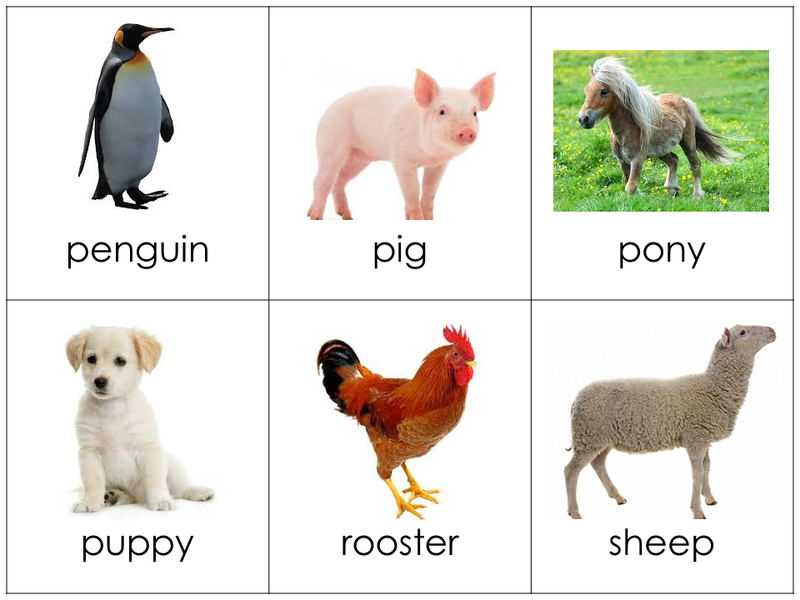 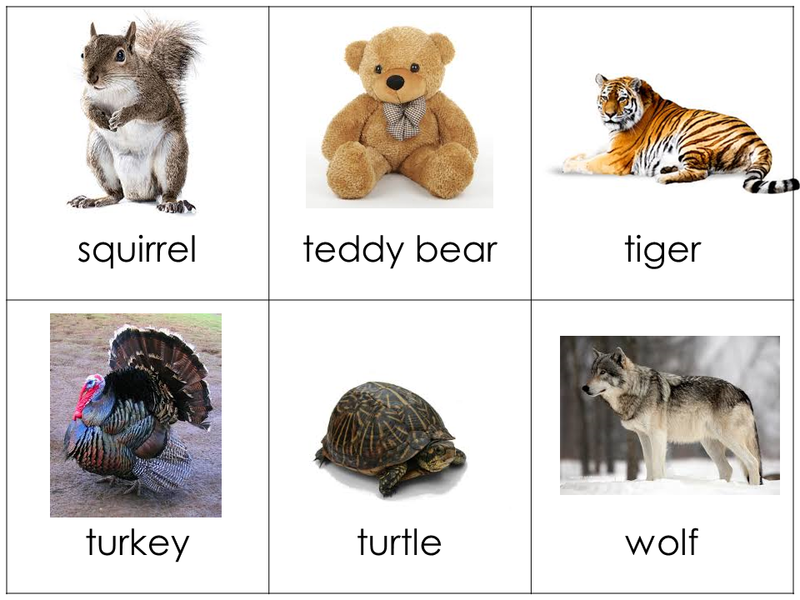 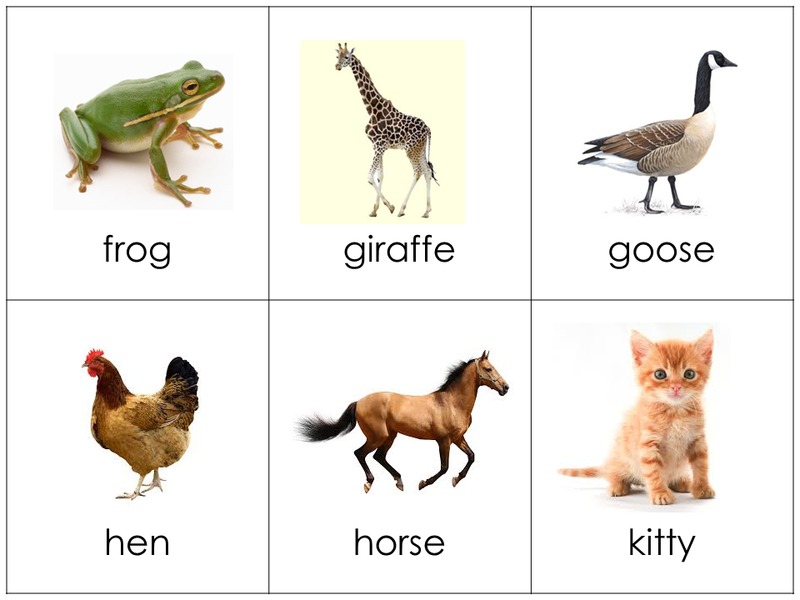 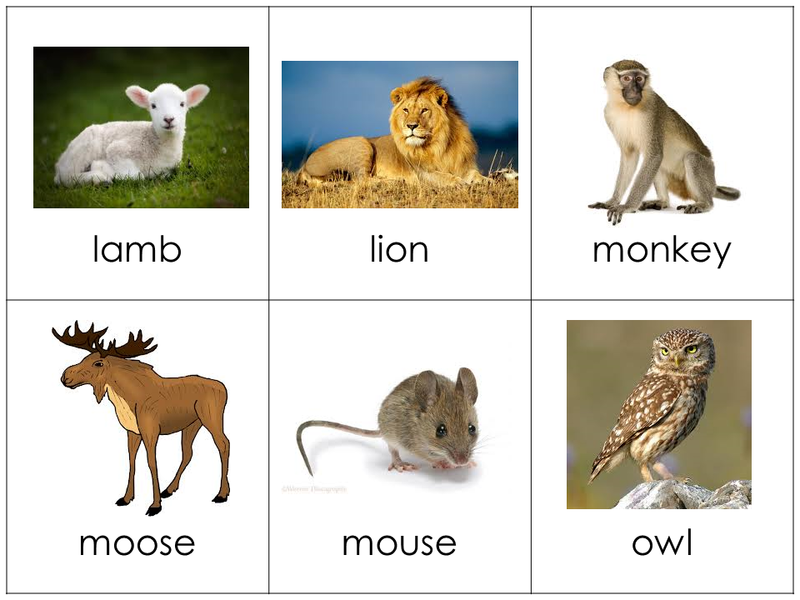 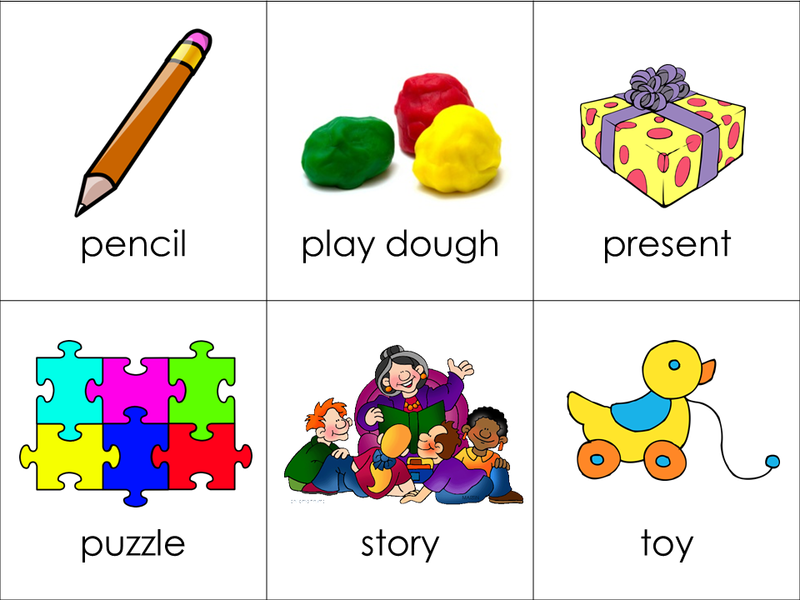 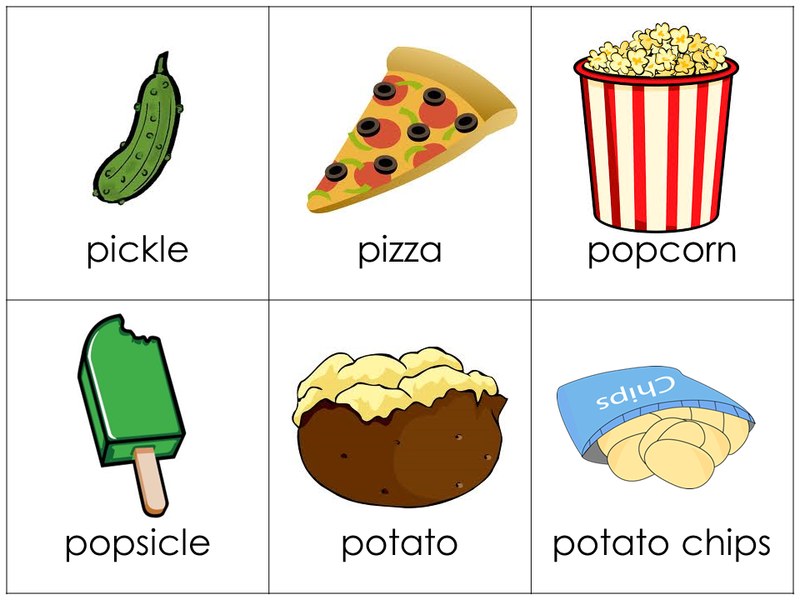 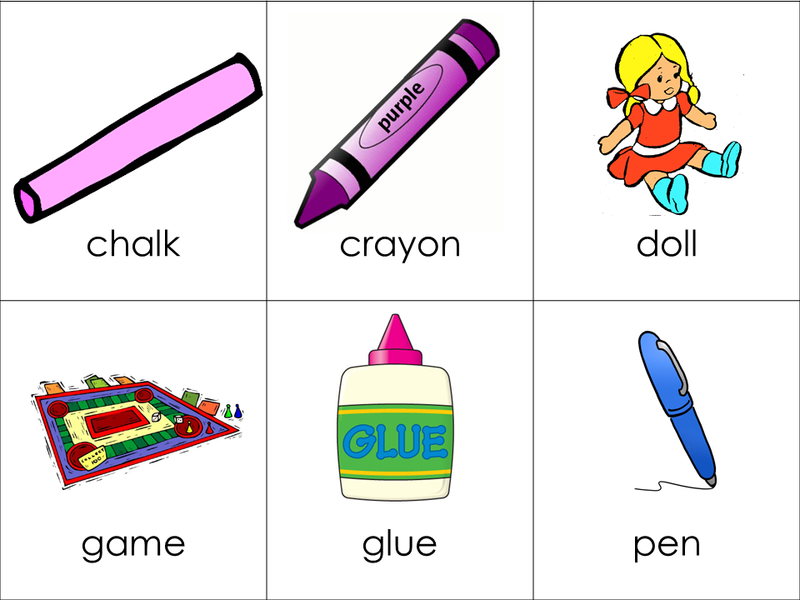 Here are printable vocabulary cards that you can use with your child or just as a reminder for yourself of targets to include in your every day language.